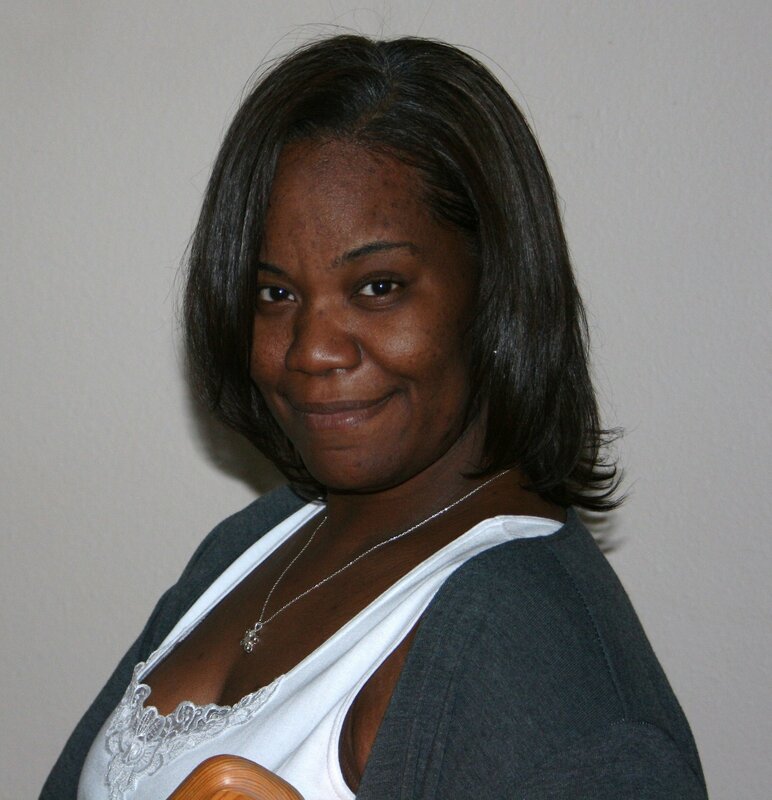 Evonné learned she had Stage III Kidney Disease in 2013. By 2014, it had progressed to complete Kidney Failure. Dialysis at home, while maintaining her career, seemed like the most logical option. However, she quickly learned that the life support provided by dialysis needed to be her priority. At 45 years old, this Software Consultant had to let go of the life she knew. Evonné had to go on disability and concentrate only on her health. The year of multitasking resulted in significant setbacks physically. Yet, not working resulted in even more devastating setbacks emotionally. The possibility of the transplant was always there, but far from what she envisioned. After two years of working through multiple issues, she has been approved for and, more importantly, is ready for a kidney transplant. Evonné’s final consideration is the post-transplant financial impact on her and her family. Medicare will provide much of the needed hospital costs. Recovery, however, will demand care. There will also be the post-transplant expenses not covered by insurance, like co-pays, premiums, and travel to doctor’s visits. There will be a financial hardship for Evonné. To help with the financial burdens of uninsured expenses, a fundraising campaign has been established in the honor of Evonné M Johnson with Help Hope Live, a trusted nonprofit organization that has been providing community-based fundraising guidance to help patients and families in need for more than 30 years. All donations are tax deductible to the full extent allowed by law and are held by Help Hope Live in the Southwest Transplant Fund in honor of Evonné M Johnson. Donations are allocated by Help Hope Live based on financial need for medical expenses. Please consider making a contribution today by clicking on the Donate Now button under Evonné’s picture or sending a check to Help Hope Live in Evonné’s honor (see below).